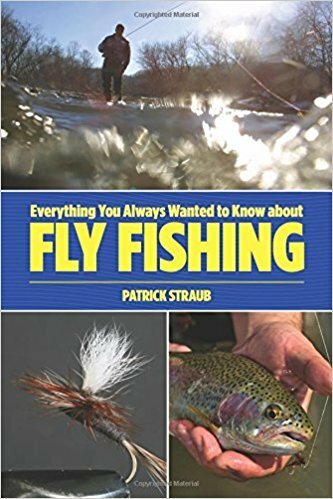 The author of four books (including The Orvis Pocket Guide to Streamer Fishing, Lyons Press, 2006, and Montana on the Fly: An Angler’s Guide, Countryman, 2008) Pat Straub has been a fly fishing guide and outfitter in Montana for over ten years. He serves on the board of the Fishing Outfitters Association of Montana and is very active in statewide fishing functions. Straub worked for three years as a book publicist for the Globe Pequot /Falcon/Lyons, and has personal contacts at many of the region’s top media outlets, as well as bookstores and fly shops.